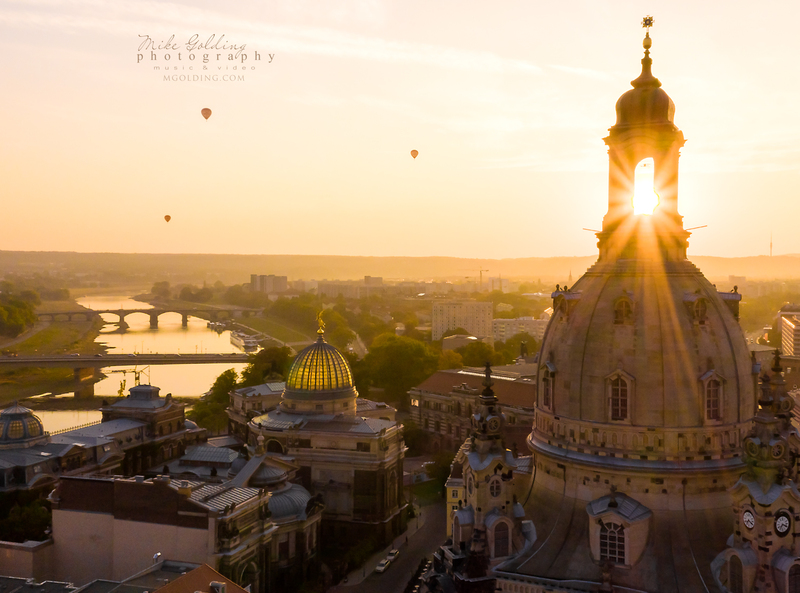 An epic sunrise over the Frauenkirche Dresden. Happy International Peace Day all… tonight at 6pm the Frauenkirce will be participating in the Europe wide collective sounding of the bells where churches all across Europe will be ringing their bells for 15 minutes in the name of peace. I have been invited to be inside the bell tower of this magnificent place during this event… stay tuned to my stores for updates, pictures and video from inside this beautiful church.